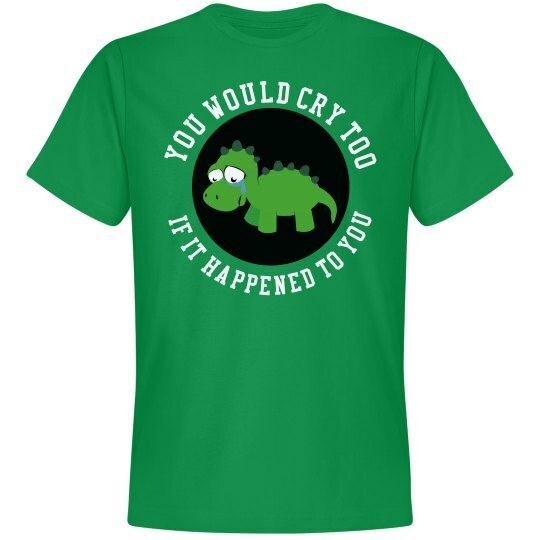 Oh, hilarious use of song lyrics combined with crying dinosuars! 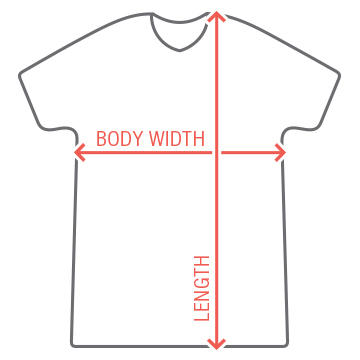 What doesn't this t-shirt have? Nothing! It is supreme to all other t-shirts.